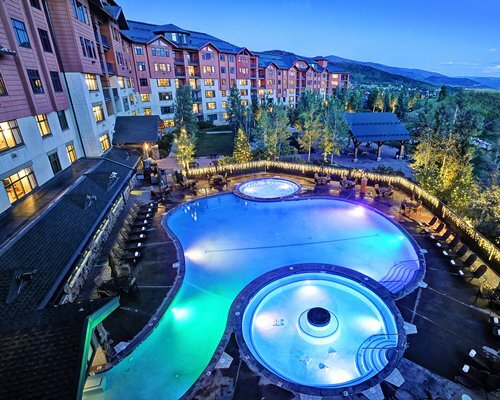 Originally a summer vacation town, Steamboat offers a wide variety of both winter and summer activities for the adventurous traveler. 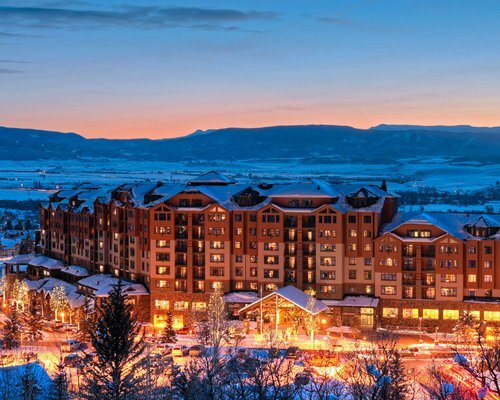 Take a helicopter or sleigh ride through the winter wonderland and admire the snowcapped peaks of the Rocky Mountains. The summer months bring numerous festivals, such as Rainbow Weekend in July, which features a hot air balloon rodeo. "Housekeeping fee for all RCI points reservations: There may be a fee of 45.00 U.S. dollars for 3 Bedroom units, daily. Cash or Credit is accepted." "Pool will be closed from April 15, 2019 to April 26, 2019." Parking fee is 10.00 to 20.00 U.S. dollars. Cash or Credit is accepted.